GoT S7 teaser features Jon Snow, Daenerys Targaryen, and Cersei Lannister walking towards their respective thrones and sitting on them. Jon sits in Winterfell, Cersei on Iron Throne, while Dany is at Dragonstone. Dany will pay a visit to Westeros in this installment and presumably with Yara Grejoy’s alliance. Towards the end of the clip, it closes out with everybody’s eyeballs while Cersei exhales sitting on her Throne. It can be assumed that Winter has arrived already. At last, it’s the eyeball of White Walkers’ king, the Night’s King. It appears that he has eyes on all of the three. So, it can be assumed that these three characters will play vital roles this time. Check: The Walking Dead Season 8 Release Date. GoT season 7 release date is July 16, 2017. It premieres on HBO and will have only 7 episodes unlike the usual 10. The showrunners have changed the release date this time to delay the shooting schedule. They did it to include the weather change to winter. 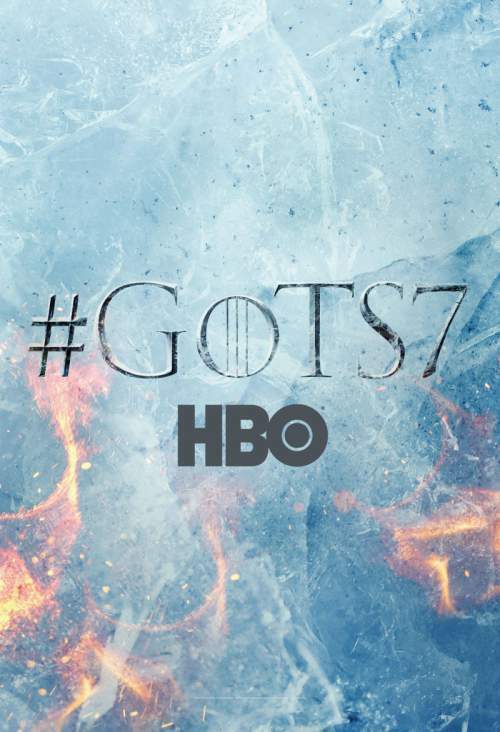 The GoT 7 cast includes Jim Broadbent, Ed Sheeran, NYM pitcher Noah ‘Thor’ Syndergaard. The later two have cameos while Broadbent will reportedly play an important role and appear in five episodes.